If you are fond of out off the beaten track monuments, you are invited to discover Al Menia approximately 4 hours far from Cairo. You will be transfered by our air-conditioned vehicle from Cairo to Al Menia, then by a motor boat to Tal Al Amarna which was the capital of Akhenaton. 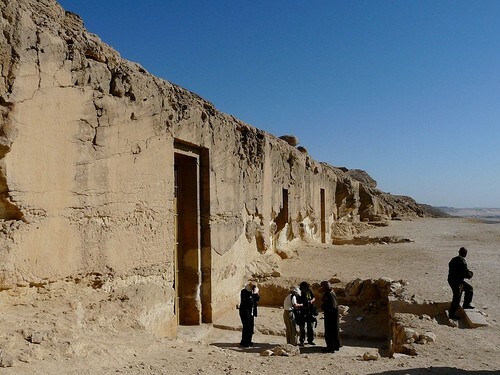 After that, visit Bani Hassan where you will see many tombs from the Old Kingdom and Middle kingdom.